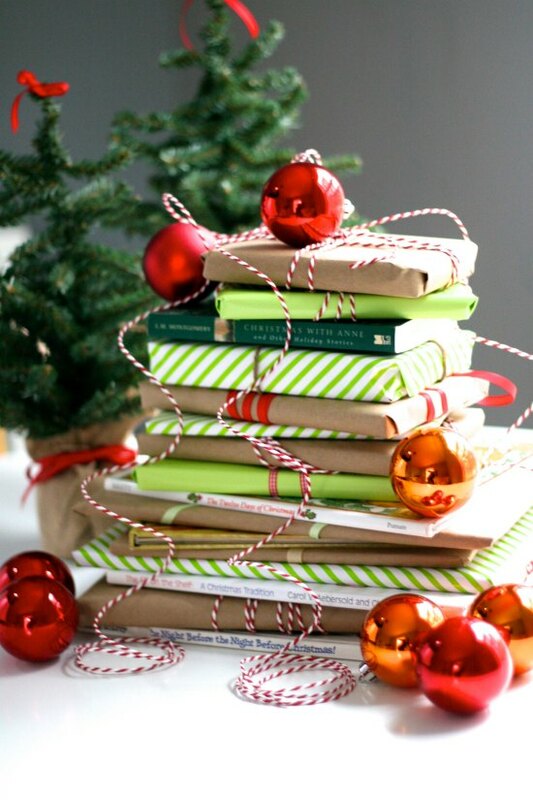 Join YPG Bay Area this December for our 3rd annual Holiday Party and Book Exchange! We hope you can join us to raise a glass to a wonderful year—cheers! Why: Mingle with your fellow publishing professionals: eat, drink, and be merry!